Mission Statement: To promote membership with and within the Anchorage Chamber of Commerce, while developing and expanding personal business networks. 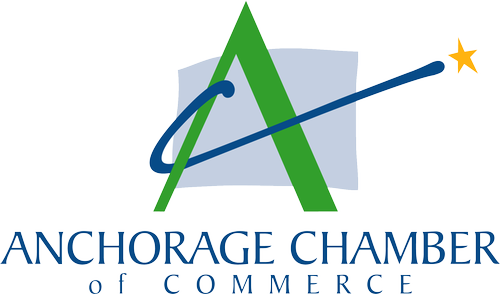 This energetic group of people work together to maintain contact with other Anchorage Chamber members while helping to promote the Anchorage Chamber as a whole. Ambassadors are present at Anchorage Chamber functions and are the major coordinators for Business After Hours, the annual Train Ride, and Ribbon Cutting events. Meetings are held from 4 to 5 pm on the second Wednesday of the month at the Anchorage Chamber boardroom.